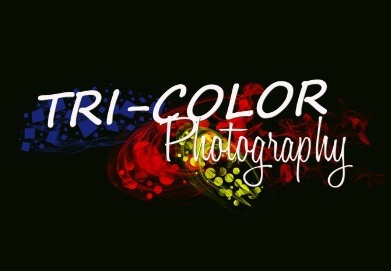 Tri-Color Photography is the perfect choice for your photography needs! We provide excellent customer service, high quality prints and products, and of course, beautiful images of your favorite people. Call 412-352-2877 to get details and pricing!